« From USA Today: USA’s Marti Malloy earns bronze medal in judo! KAYLA HARRISON DOES IT!!! 2012 OLYMPIC CHAMPION!! KAYLA TAKES GOLD!!! FULL STORY TO FOLLOW. 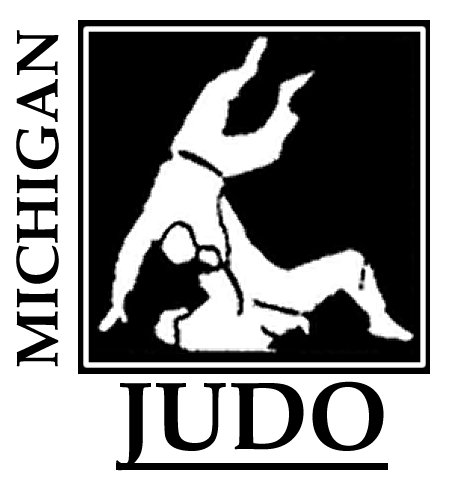 Michigan Judo Development thanks all contributors to MJDA who have us support financially Kayla this year and in the past. Click here to learn more about MJDA and to contribute. This entry was posted on August 2, 2012 at 11:52 am and is filed under Olympics. You can follow any responses to this entry through the RSS 2.0 feed. You can leave a response, or trackback from your own site.